Great write up on “Transformative Visions” exhibition including thoughtful words about my work by Slater Barron, in the Long Beach Post. Check it out HERE. 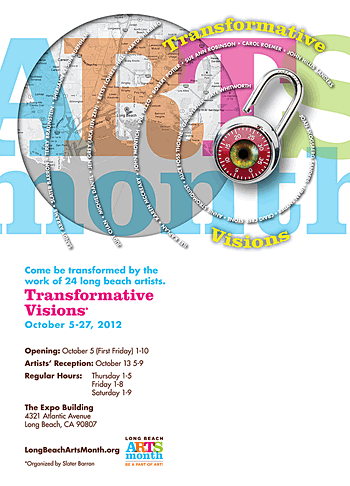 My pieces Strata #11 and Strata #12 were included in in “Transformative Visions” as part of Long Beach Arts Month, October 2012.